A gentle par 4 with focus required off the tee. The fairway is lined with trees on either side as well as two bunkers. 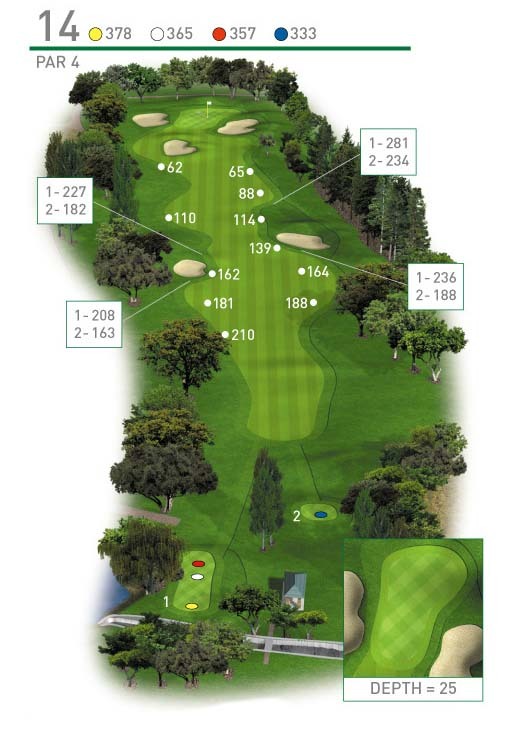 Once you have threaded your ball onto the fairway you will have a short iron into the green.